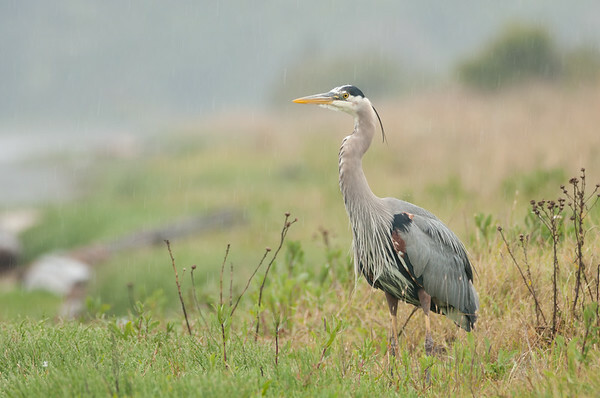 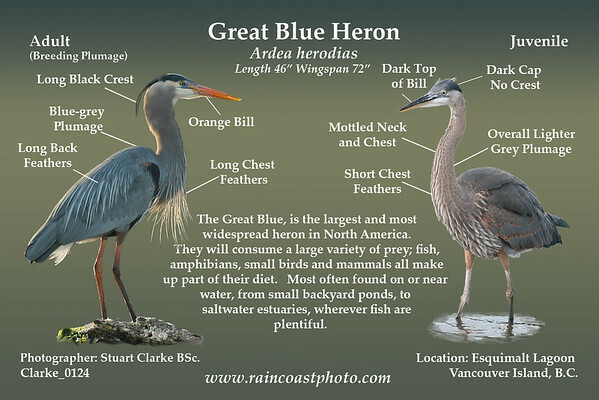 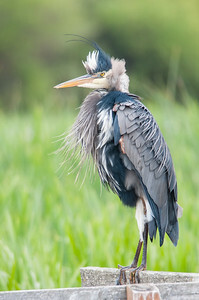 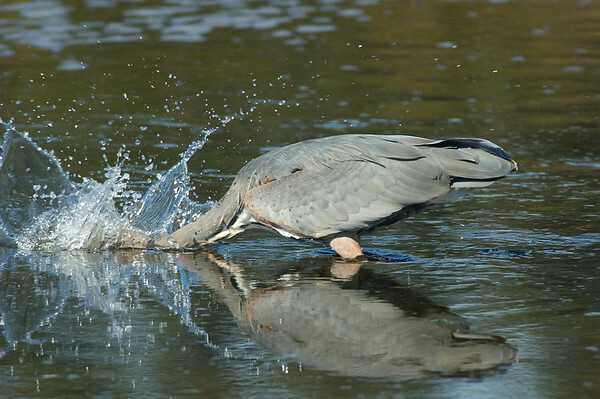 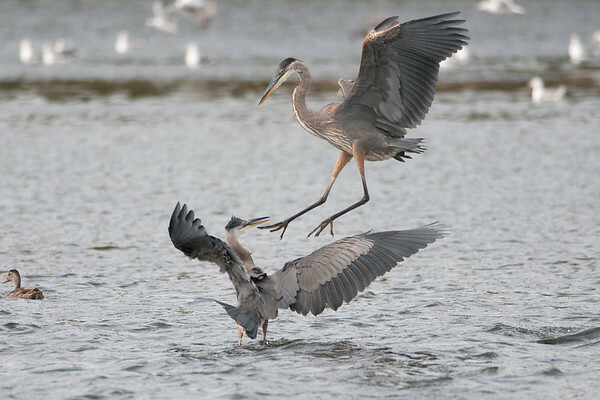 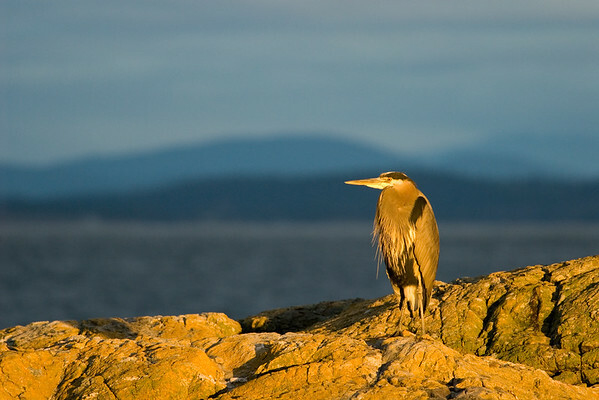 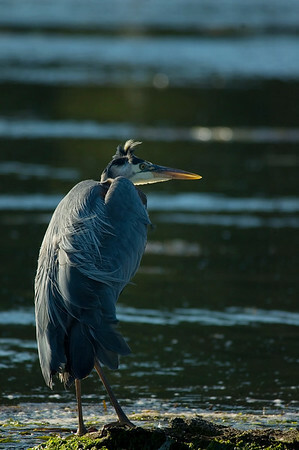 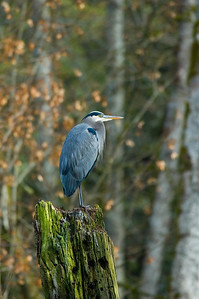 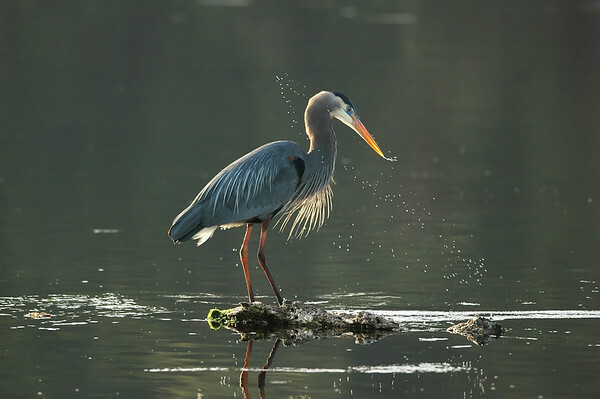 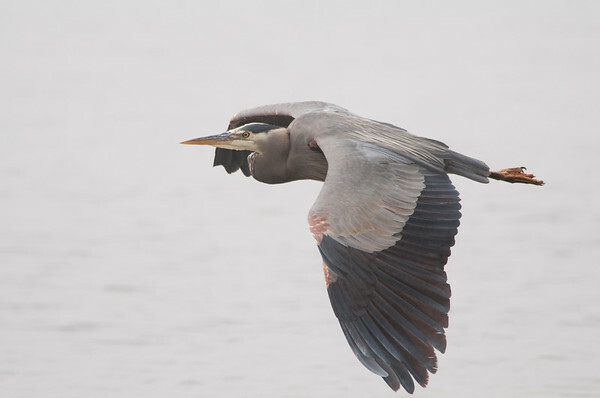 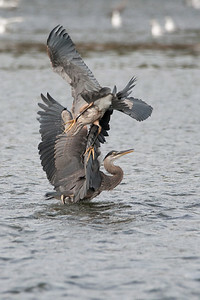 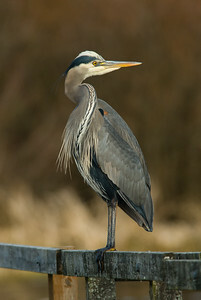 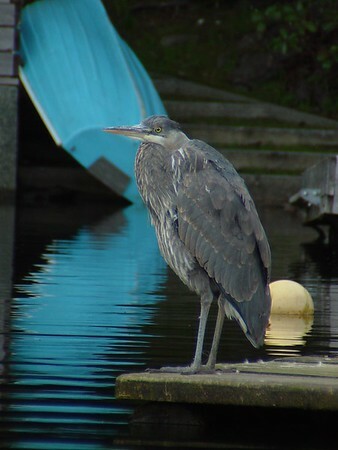 The Great Blue, is the largest and most widespread heron in North America. 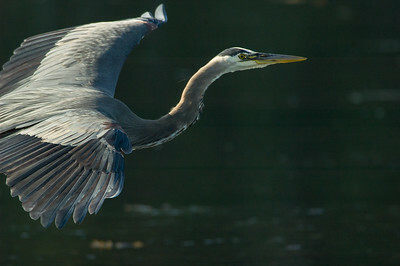 They will consume a large variety of prey; fish, amphibians, small birds and mammals all make up part of their diet. 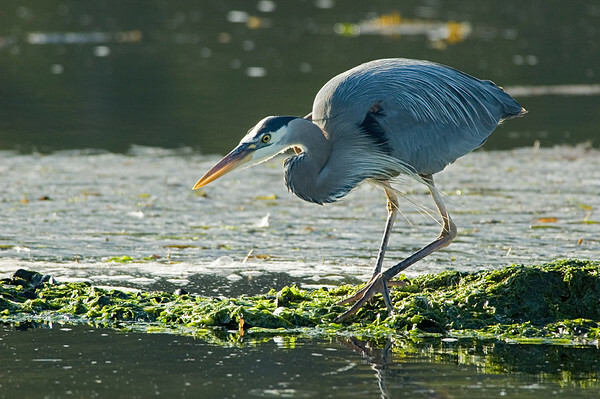 Most often found on or near water, from small backyard ponds, to saltwater estuaries, wherever fish are plentiful. 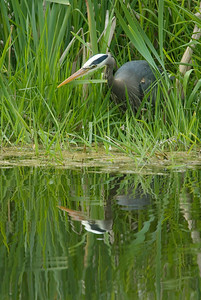 Great Blue Heron - Ardea herodias The Great Blue, is the largest and most widespread heron in North America. 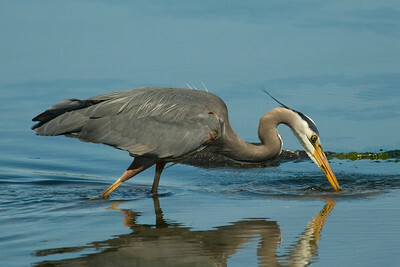 They will consume a large variety of prey; fish, amphibians, small birds and mammals all make up part of their diet. 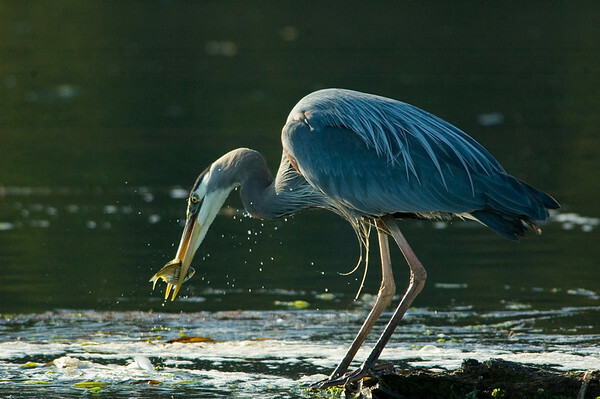 Most often found on or near water, from small backyard ponds, to saltwater estuaries, wherever fish are plentiful.